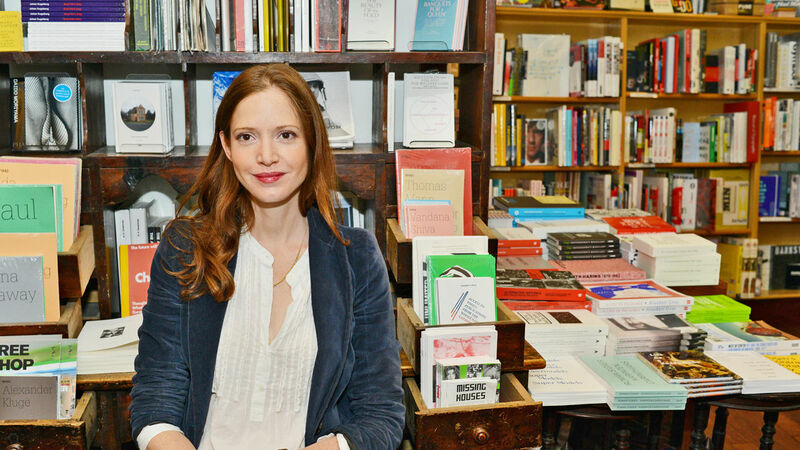 Sarah McNally "is proving that the way to save publishing is to give people more books, not more gadgets," Fast Company observed in its "Who's Next" profile of the owner of McNally Jackson Books in New York City. Citing her many accomplishments as an independent bookseller, the magazine noted that she "has accomplished all of this, not because of luck, but a belief in knowing that book lovers are a loyal, and not dying breed--and that they will support a business that celebrates the power of books, not the power and whims of the book industry." "I cater to my own tastes," McNally said. "It's like understanding that one night I can read Proust, the next night I can watch network TV, and there's no contradiction, it's just different parts of me, neither of which is invalid. So I experience the store as all my many selves, with all their different tastes, each of whom could be either alienated or seduced."